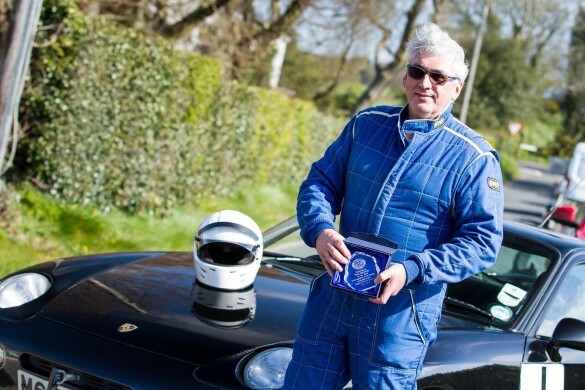 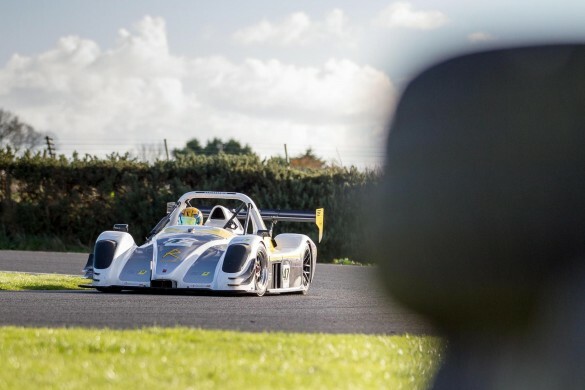 Home Tags Posts tagged with "Motorsport"
Welshman Tom Cave took his first British Rally Championship win in a four-wheel-drive car on the West Cork Rally last weekend (16/17 March). 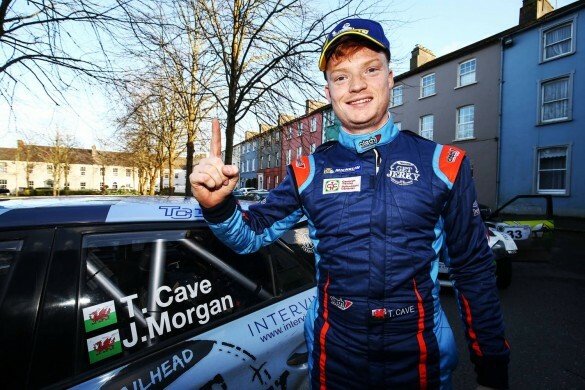 Along with co-driver James Morgan, the pair won the event by a mere 4.8 seconds in their Hyundai i20 R5 from reigning champion Matt Edwards (Ford Fiesta R5) in second, while defending Irish Tarmac champion Josh Moffett (Ford Fiesta R5) rounded out the podium. 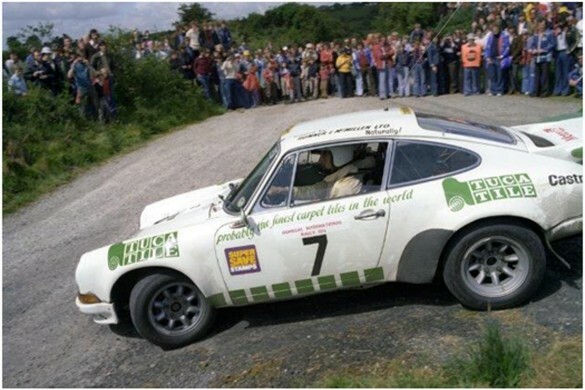 Cave’s win was the first BRC win for the Korean manufacturer Hyundai since David Higgins in 2004. 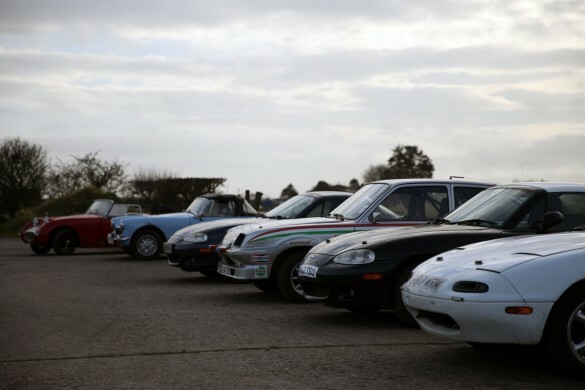 Saturday 16th February 2019 saw the airfield in Millisle come alive to the sounds and manoeuvres for the local TSCC NI (thoroughbred sports car club) charity Autotest. 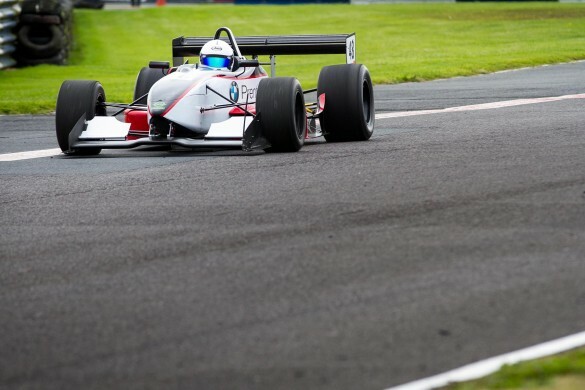 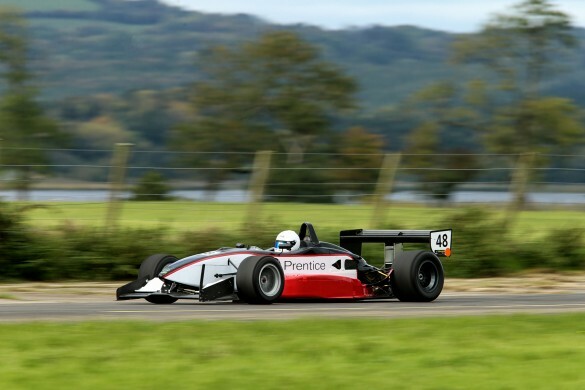 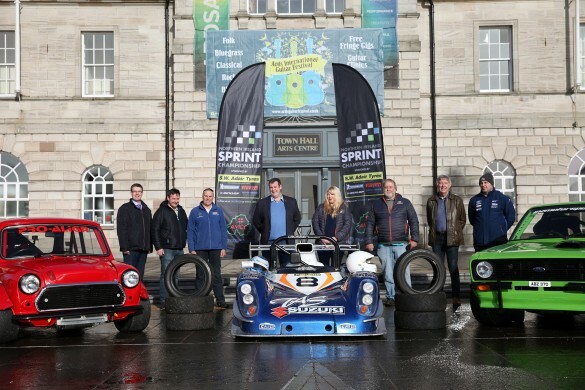 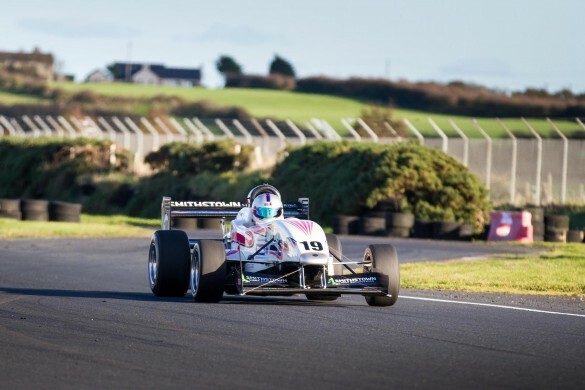 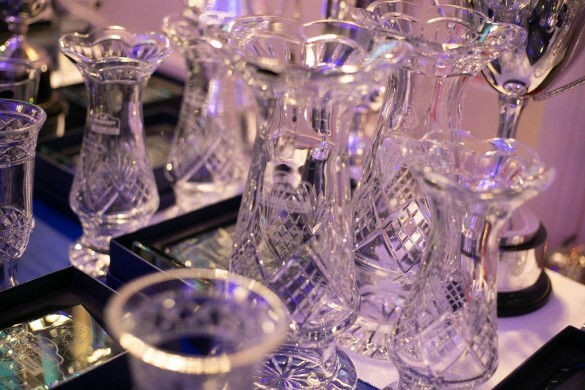 Northern Ireland is a relatively small country, but it is packed with motorsport talent which was highlighted at Saturday night’s annual Association of Northern Ireland Car Clubs’ (ANICC) awards evening! 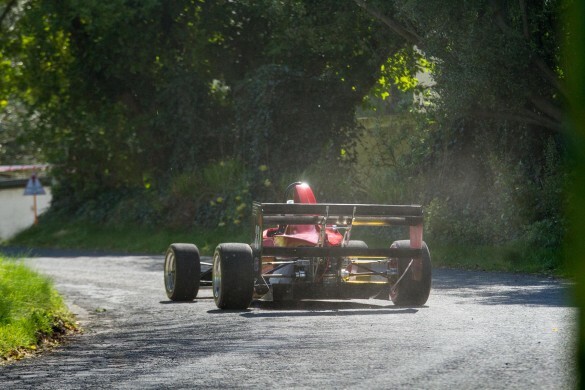 This seasons ANICC Millers Oils Northern Ireland Hillclimb Championship was quite possibly one of the most hotly contested in recent years and it was Dungiven’s Gerard O’Connell who defied all odds to be crowned king! 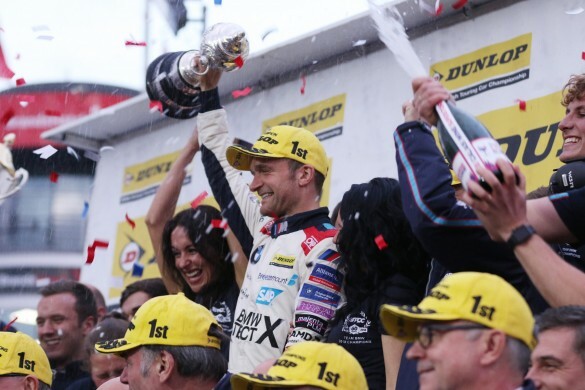 The 2018 Dunlop MSA British Touring Car Championship – the Diamond Jubilee year of the UK’s premier motorsport series – drew to a close at Brands Hatch today (30 September) with Team BMW’s Colin Turkington from Northern Ireland crowned champion for the third time in his career. 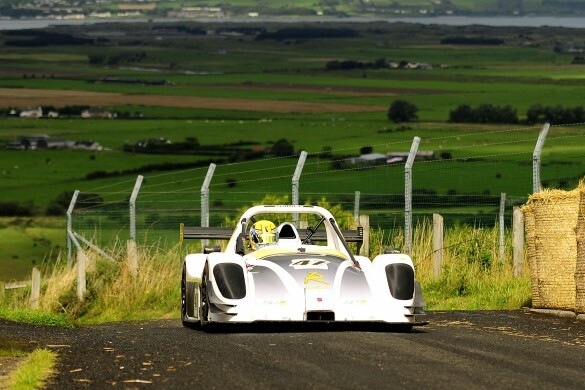 Not far beyond Benone Beach on the outskirts of Coleraine is a stretch of road, all of which is uphill, with a famous hairpin bend, this stretch of tarmacadam is known as ‘Eagle Rock’ within the hillclimbing fraternity of Northern Ireland and recently, it hosted the penultimate round of the Millers Oils Northern Ireland Hillclimb Championship.